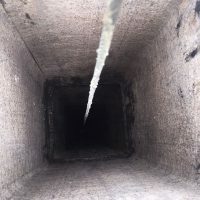 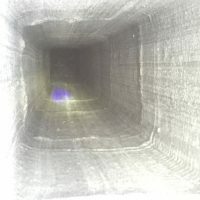 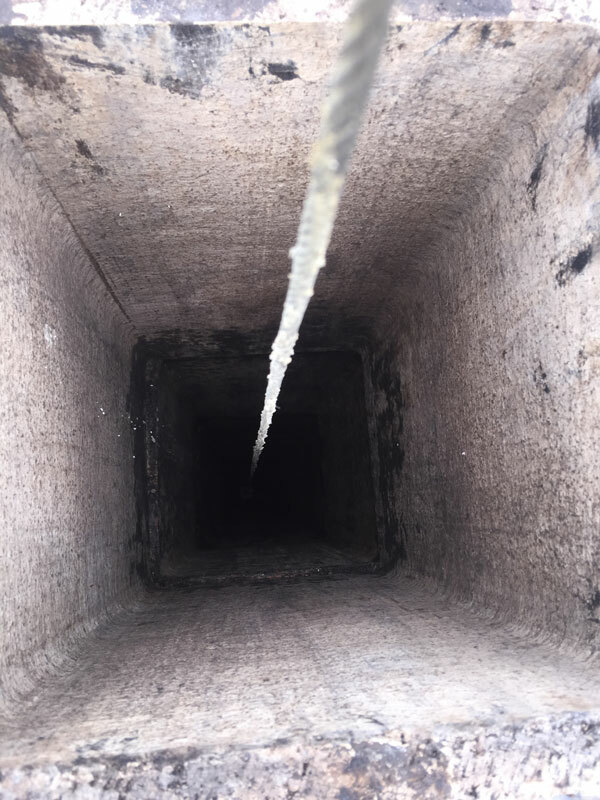 It is easy to understand how water is a chimney’s worst enemy. 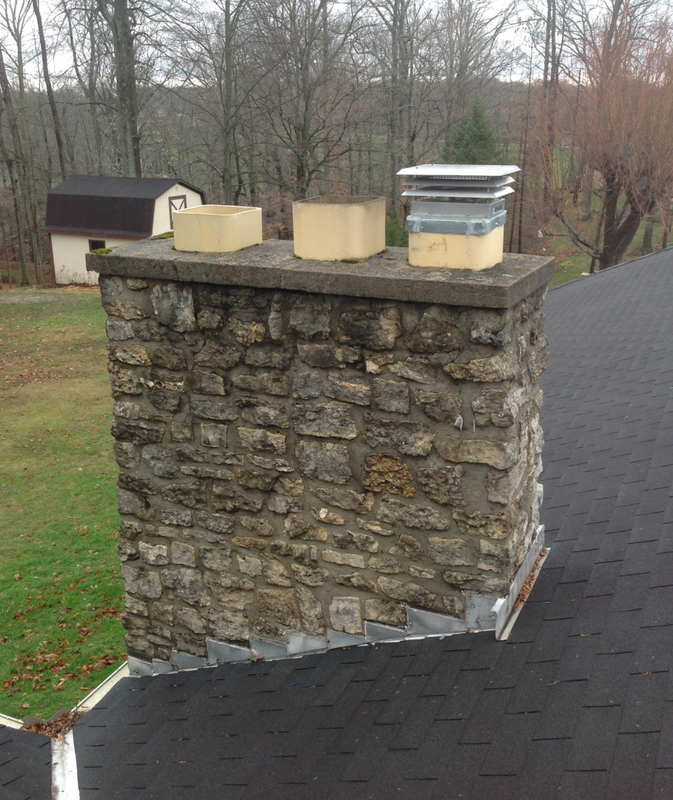 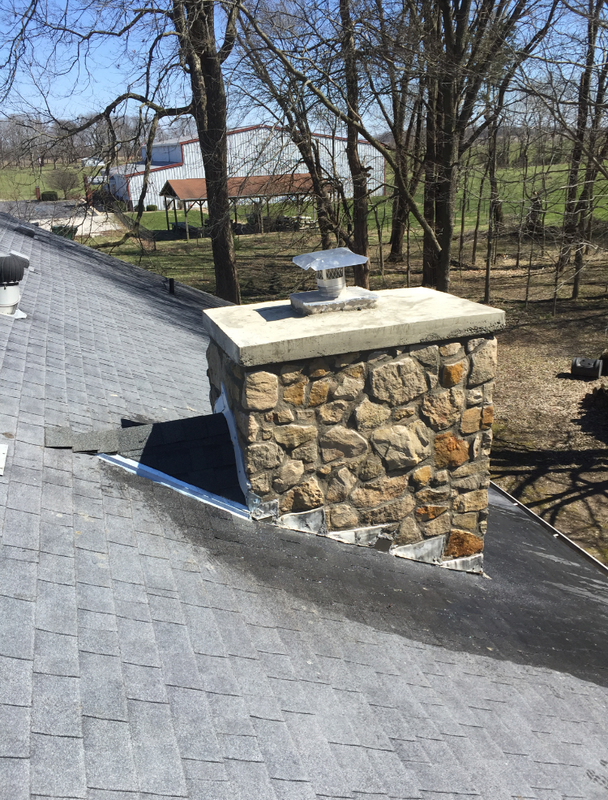 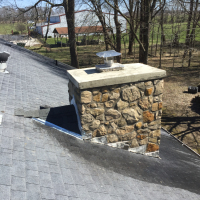 Oesterling Hearth & Stove Shoppe offers a full range of repairs to chimney systems that are damaged by water. 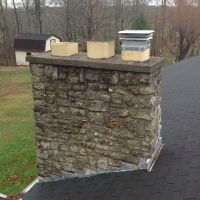 We repair leaking flashing to tuck pointing and masonry repair to relining the flue and chimney rebuilding. 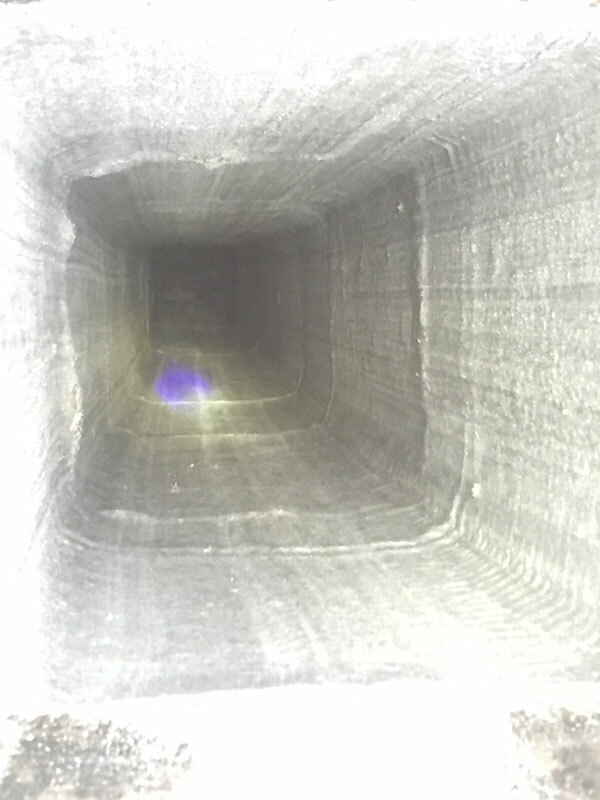 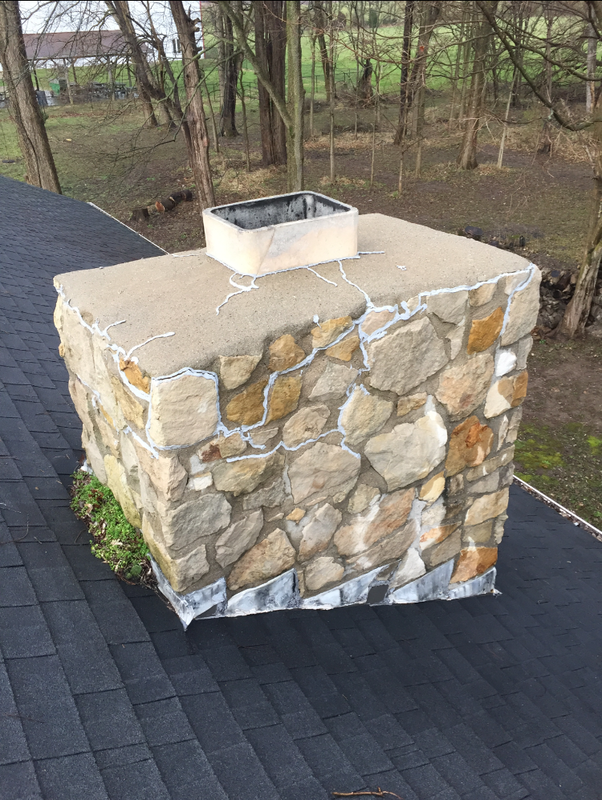 Most importantly, we use our expertise and the latest products to prevent future water damage and ensure the greatest longevity of your chimney. 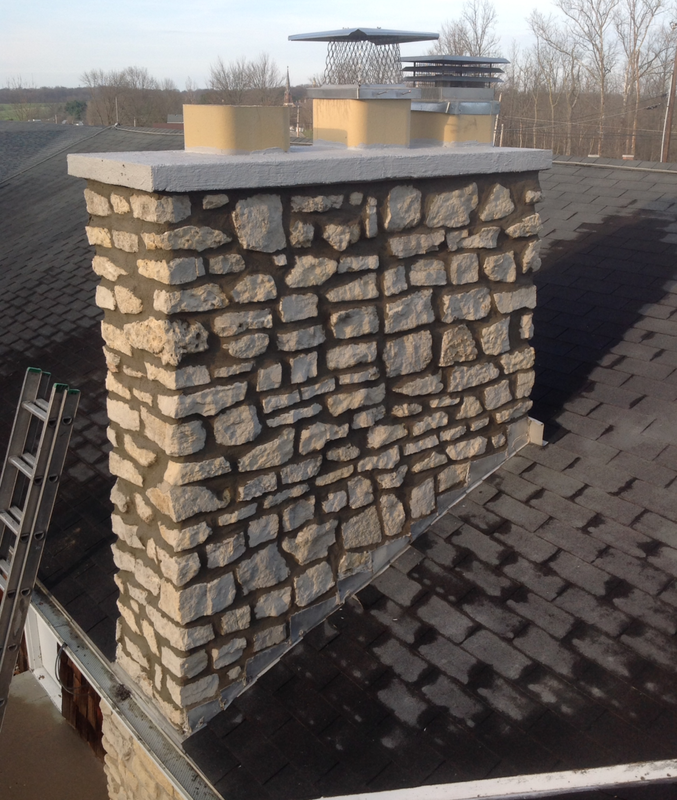 Our professional installers can apply products to your masonry that will waterproof the brick and mortar to protect it from the weather. 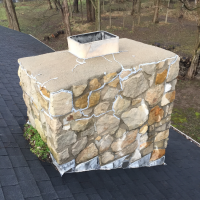 Your chimney is exposed to rain, freezing and thawing conditions throughout the year and is more likely to deteriorate more rapidly without these products. 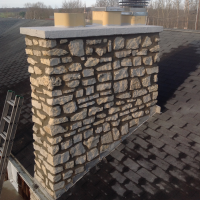 We can save you money by using the best products available to prevent future damage to your chimney repair investment. 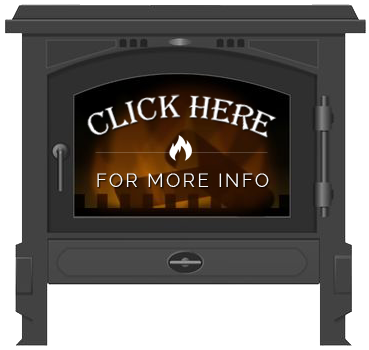 Click here to request service!